What is a Klein vignette? 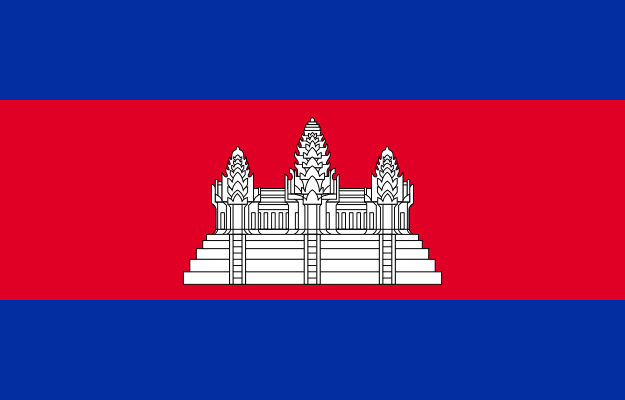 The August book of the month is actually a group of books, all “The Story of Phi” particular numbers. These books include a social history as well as the mathematical history. e: The story of a number by Eli Maor, first published in 1993 and republished in 1998 by Princeton University Press. 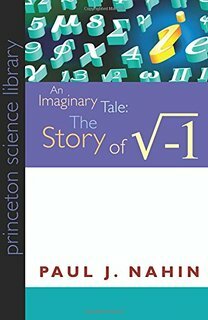 An Imaginary Tale: The story of √-1 by Paul Nahin, first published in 1998 and republished in 2007 by Princeton University Press. A History of π by Petr Beckmann, first published in 1970, republished in 1976 by St Martin’s Griffin. Zero: The biography of a dangerous idea by Charles Seife, published in paperback in 2000 by Penguin. The Golden Ratio: The story of phi, the world’s most astonishing number by Mario Livio, first published in 2002, in paperback in 2003 by Random House. This entry was posted in Book of the Month. Bookmark the permalink. Benford’s law: learning to fraud or to detect frauds? How to get rid of quantifiers?